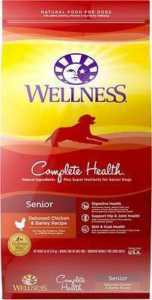 Have you been wondering what the best senior dog food is for your aging doggie on the market today? Great! Look no further—we’ve got you covered. 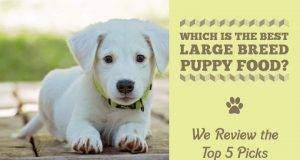 It’s safe to say that, as your dog grows older, finding the best high-quality dog food brand for them can be a bit difficult. There are certainly a number of senior dog foods out there on the market today, but do you know what the best dog foods really are? 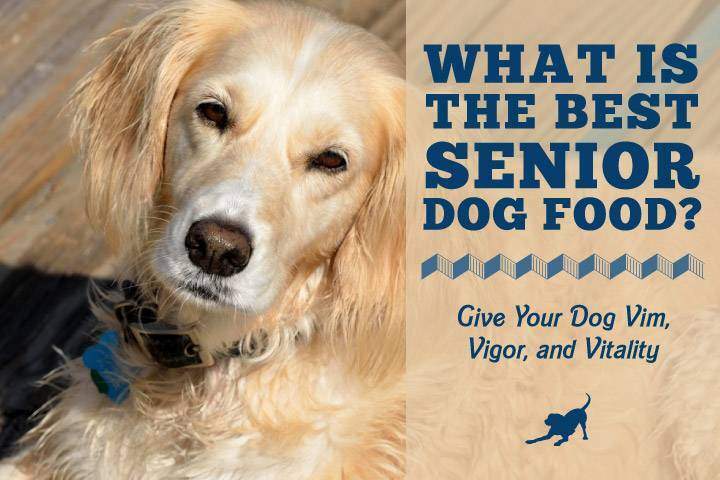 Let’s take a look at 5 of the top rated senior dog foods on the market today to help you decide what the best choice is for you and your dog! 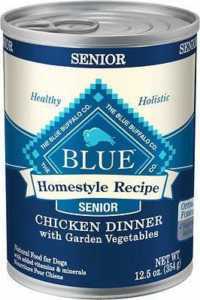 We’ll take a look at the best-canned dog for senior dogs as well as best dry foods for older dogs. 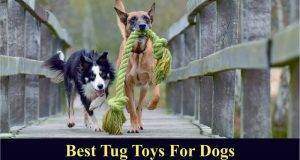 Every dog has a different need, like us humans, and they want to be happy with their food—just like us humans. 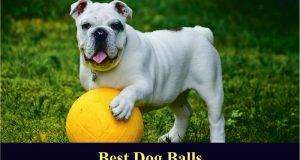 So, let’s dive a little deeper into the best senior pet foods out there. 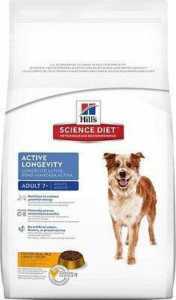 When looking for a high-quality dog food brand or grain-free dog food for your senior fur friend, it is highly important that you look for a pet food that will have additional supplements to help aid with aging muscles and joints! Dogs feel the effects of getting old just like us humans do and it is the pet owner’s responsibility to get their senior dog what they need to live a happy and healthy life! 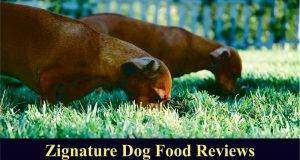 You want to make sure you look for other things such as easily digestible ingredients that will also give your dog great nutritional value. 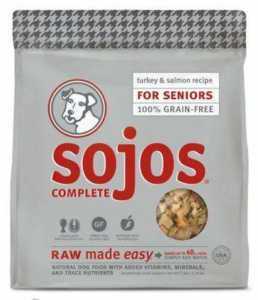 And, one of the elements the top-rated senior dog foods we talked about above that is important to keep a lookout for is ingredients that help with immune systems. When we age, getting sick takes a bigger toll on our bodies, right? Well, the same thing happens to our fur babies, and we don’t want them to face major health issues, ever. 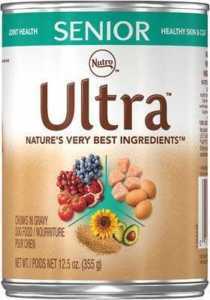 Overall, the dog foods we talked about here are great choices for your dog in the latter stage of their life. But, remember—just because your dog may be edging nearer and nearer to that top age mark doesn't mean that they deserve less in their food. 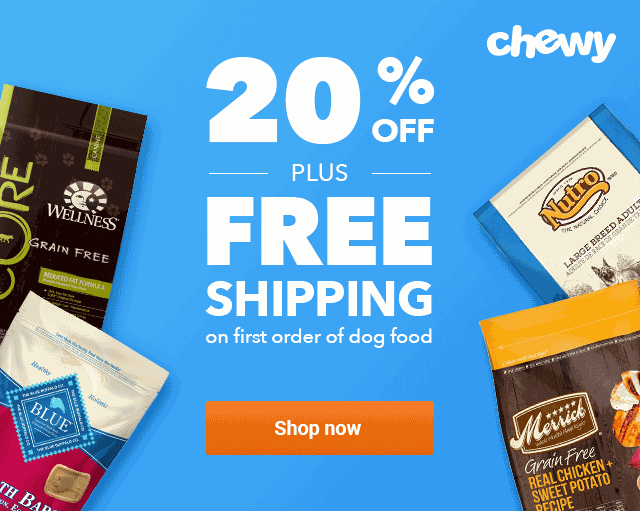 Your furry friend deserves the best quality of food and life you can give them and these 5 particular dog foods have been proven to be great for your dogs as they age. 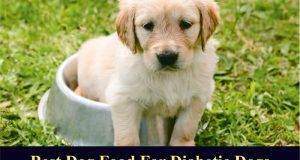 View our detailed article about dog nutrition here. 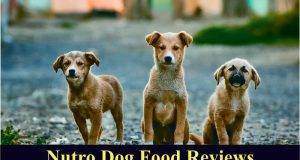 Next: Fromm Dog Food Review: Is it a Healthier Pet Food Choice?